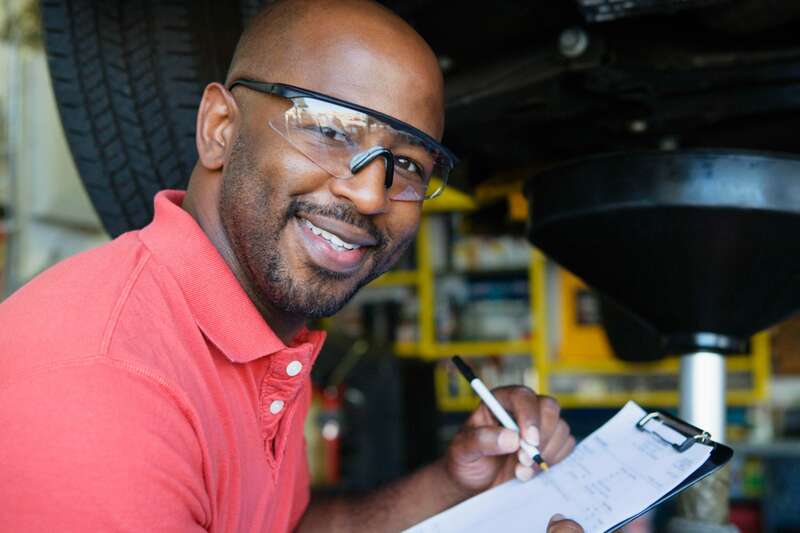 Experienced mechanics can quickly diagnose and repair your car to get you safely back on the road with better pricing than dealerships and chain stores. 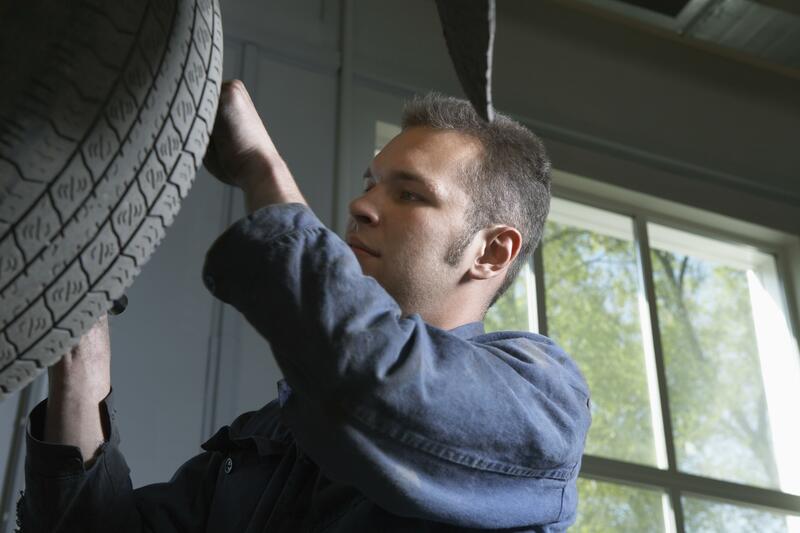 We offer oil change and maintenance services performed at dealerships’ specifications. 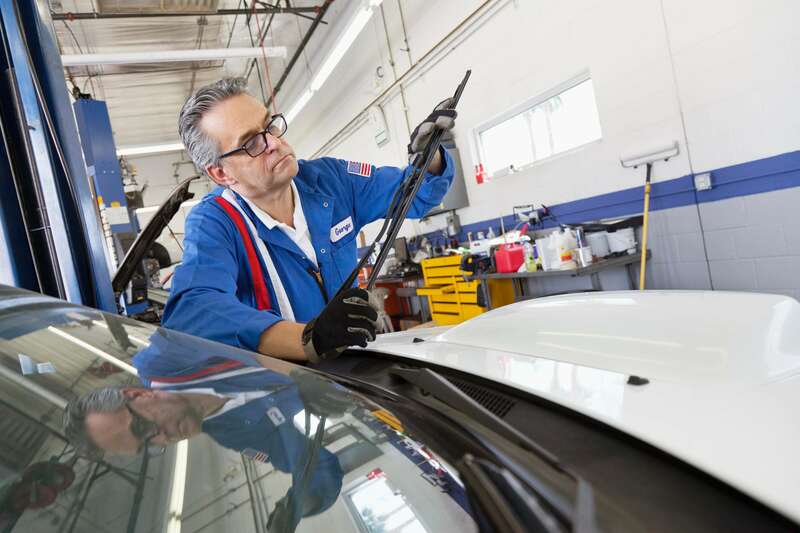 We want your car to pass, and we strive to quickly get you in and out. We inspect all makes/models of cars/trucks, motorcycles, RVs and trailers. 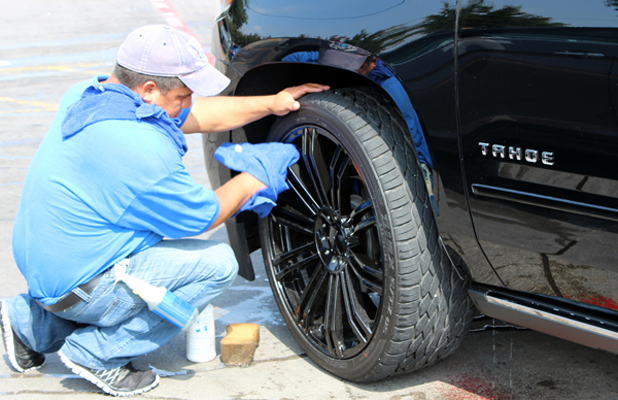 We’re one of very few car washes that still hand dries every car. We don’t skimp with machinery substitutes. It ensures we get every crevice, every drop and produce excellent work every time. Available only at Murphy store.